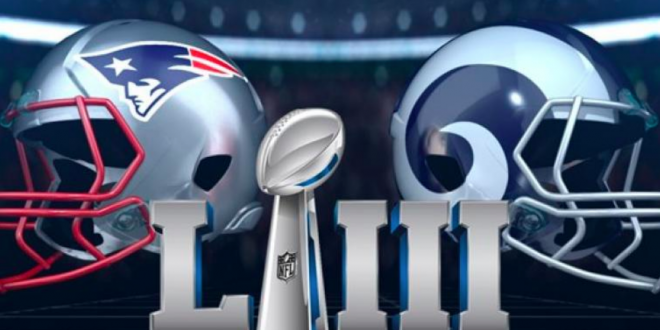 The usual level of excitement generated at this time of year by the Super Bowl has been compounded within the gambling industry globally by the expansion of sports betting in New Jersey and elsewhere since last year’s game took place in Minneapolis. For obvious reasons interest in US sports has gone global. It might well be that the lead up to Super Bowl LIII in Atlanta has reached corners of the globe previously impervious to the delights of NFL. Back in the US, though, what remains the same as ever is the enthusiasm of the fans for getting involved in the game through more than just sitting – and occasionally leaping up in excitement – watching the game on TV. This is where Football Squares enters the field of play. If you are anything other than an American reading this, you will likely be somewhat nonplussed by what I mean here. Football Squares – most often played for American Football’s big game – is where a number of contestants pick squares from a randomly numbered grid numbered from 0-9 whereby the numbers relate to the last digit of the score for each team at the end of each quarter. The money collected for each square is then distributed to the winner of each period. Now, for all the chatter that we see about gamification and the application of technology to sports betting in the modern online gambling environment, it should be noted that Football Squares doesn’t need much more than a pencil, a ruler and some players. In return, it brings with it that all-important element of fan engagement – a very simple concept that can be understood in seconds and brings fans together for a shared experience. This is why ahead of the game between the Rams and the Patriots this coming weekend we have translated that into a version of Football Squares for DraftKings. 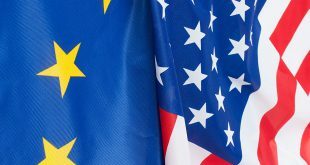 It isn’t just the regulatory backdrop in the US that makes free-to-play offerings attractive in the US. As many have pointed out, the whole fantasy sports ecosystem in the US both pre-dates expanded sports betting and will continue to thrive even once sports betting is established in more and more States in the years to come. Free-to-play games have a similar dynamic. Yes, they can be free from any regulatory snags; but more importantly, they provide fun for the fans, an enjoyment over and above just passively watching the game. Indeed, I would argue that US sports are ultimately much more engaged with the consumer, whether that is through a deeper understanding of the statistics or simply through the shared social experience around watching the game. And in a wider sense, the US could be the big testing ground for free-to-play. 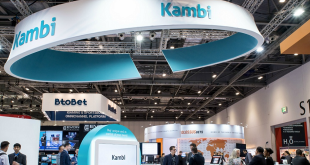 While state-by-state regulation will bring obvious sports-betting opportunities, on a national level it will remain the case that free-to-play and fantasy will remain a great way to get punters through the door without encountering any regulatory hurdles. F2P is a cheap but effective way to drive sign-ups and garner click-throughs. 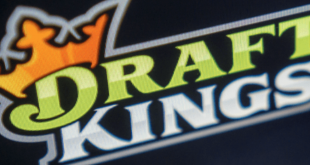 Squares, for instance, has an obvious read-across to actual betting on the game and once players are engaged with the game via the DraftKings site, it offers them a window into what else the operator has to offer. More broadly, and looking beyond this game and the US, we are also engaged in bringing more free-to-play games to sports-betting operators. The free-to-play ideas emanating from our Genius Games division are just scratching the surface of the interest that exists out there for innovative and engaging content that comes naturally for whichever sport in whichever jurisdiction…so lets kick-off!